Well Im new in this great Balto site so I have to say HELLO to evryone. Welcome Balto! I'm glad you joined. Please make yourself welcome here, and if you have any questions, please ask me! Thanks for wellcome.Everybody needs a friend and I think You are the best friend what a Balto fan can get. Thanks, Balto. Do I know you from somewhere? I know you're Balto from Balto Chat........(I think ).........are you a member on Balto Source? 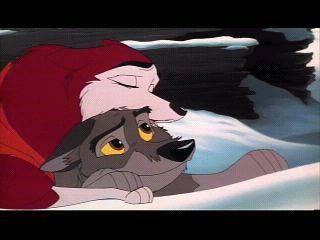 Yep and I also member in Howling Balto! Okay, is your username Balto? Yes almost the sites, because in baltosource my usernam is balto93. Okay............I don't think I know you, but welcome to my site! I know I will have a lot of fun here!